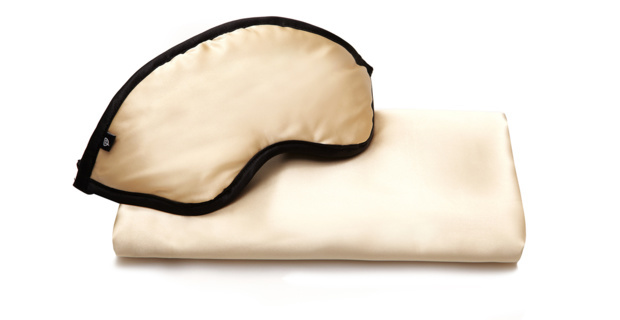 Sleeping on natural silk will help provide an effective anti aging skin care treatment, locking moisture in and ensuring it stays on your skin. Retains moisture Natural silk has the same pH as your skin maintaining its adequate levels of moisture. 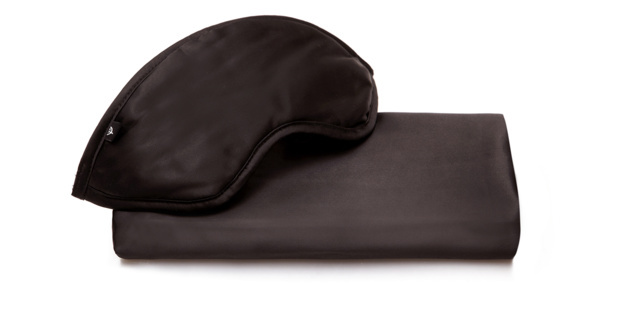 Breathable and soft Sleeping on silk allows for skin to move freely, gliding across the surface and reducing visible marks upon waking. Maximises retention of skin treatments Contributes to the retention of beauty treatments in your skin maximising its benefits. Keeps your hair perfect Silk not only keeps your skin hydrated, it also moisturises your hair as well. 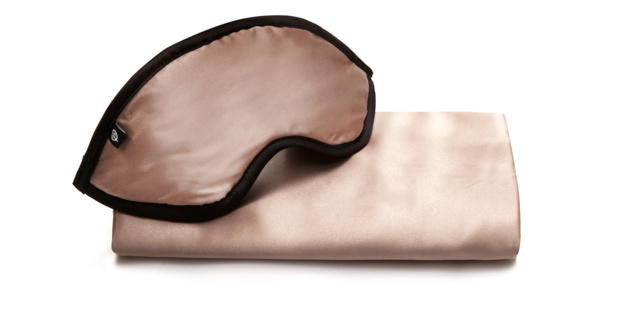 Sleeping on silk allows your hair to glide over the surface. 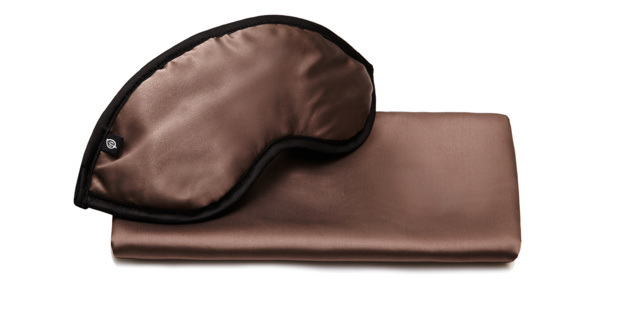 A better night's sleep Silk regulates body temperature throughout the night and is very soft. 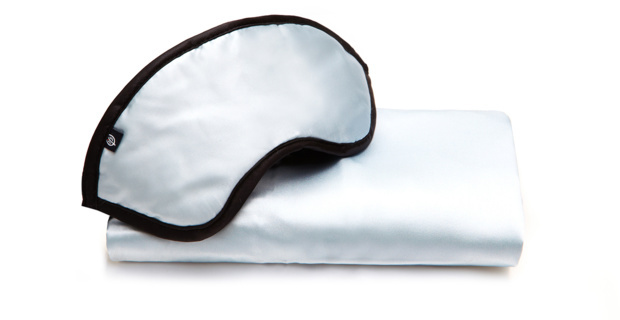 This set includes one of our eye masks and a pillow case. 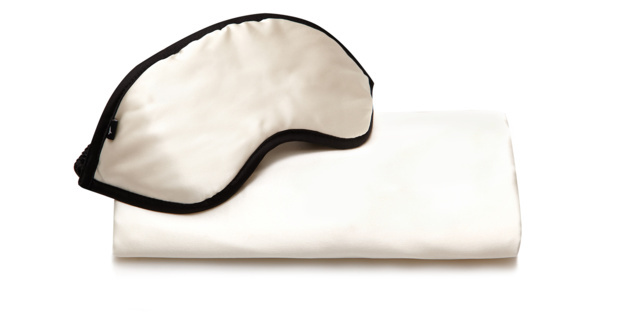 Our eye masks and pillow cases are made from a 100 per cent pure long-strand mulberry silk.